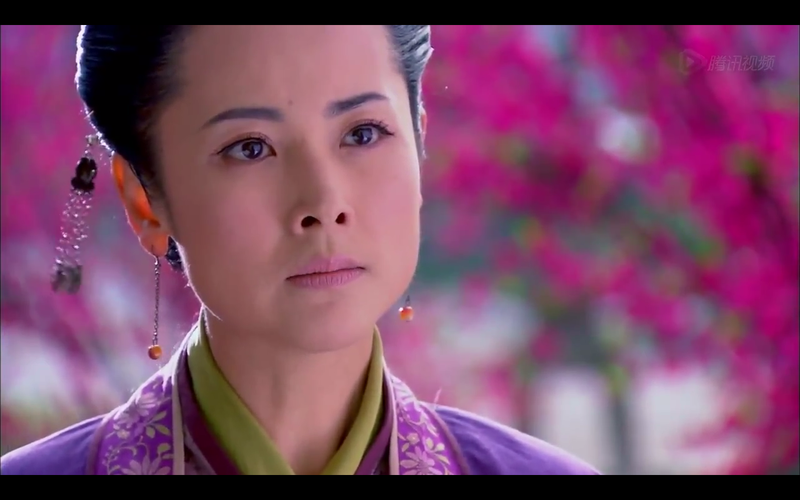 So… I’m trying out some thing new here, which is to liveblog my watching the last 6 episodes of Yu Zheng’s Swordsman. What this means is that I’ll be b*tching about it (and oggling at t3h pr3tteh that is Wallace Huo) as I blitz through (yes, Youtube’s high speed scrub feature is my best friend here) to the end. This is NOT a detailed recap. More like a snapshot/highlights reel of what’s happening and my initial reaction. This is probably 3 hours of my life that I’ll never get back but -oh well, you only live once. For reference, I’m watching the TV version (because it’s shorter) and that’s what I’ve been following so far. I seldom rewatch the DVD ver (although I’m told the story makes more sense given that the Hunan TV ver has a lot of cuts) but really – since when does Yumama’s story make sense anyway? And we get a screenshot of Shi Niang here because she’s my favourite female character of the bunch. Categories: Xiao Ao Jiang Hu 2013 | Tags: Ancient, C-Drama, 笑傲江湖 2013, Swordsman (2013), wuxia, Yumama | Permalink. Which of course led me to even greater heights of spazziness as I pondered on the next Yumama rewrite. LHC will be DFBB and CQE will be a female Linghu Chong (or Linghu Chonghua) . And its going to be all about the Doomed Love! story between a crossdressing heroine (whose best friend YLS is in love with her because YLS does not know LHCH is a girl and when she does find out, her grief sends her into the arms of LPZ) and a castrated DFBB (who regrets it because he can now do no boating). Because nothing much can top the cracktastic-ness of CQE’s female DFBB after this. 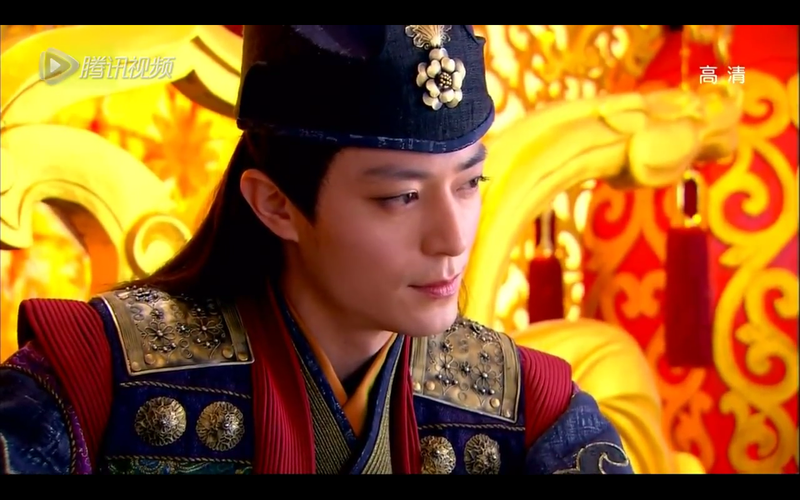 Categories: Xiao Ao Jiang Hu 2013 | Tags: C-Drama, 笑傲江湖 2013, Jin Yong, spazzing, Swordsman (2013), Wallace Huo, wuxia, Yumama | Permalink. I know that after this post, you are all are going to lose respect for me but I have to confess: I am hooked on Yumama’s Swordsman. On so many levels, it’s one giant mess of Epic Fail (umbrella parachutes, Kong Ming lanterns as levitating devices, a female DFBB and CGI effects that are considered bad 10 years ago). On the other hand, we have decent acting. I think if you manage your expectations (ie don’t even think of it as a Jin Yong adaptation, but rather as an alternate reality fanfiction), you might actually find yourself enjoying the ride. 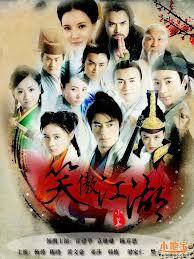 Categories: Xiao Ao Jiang Hu 2013 | Tags: C-Drama, 笑傲江湖 2013, Jin Yong, Swordsman (2013), wuxia, Yumama | Permalink.